The e-cigarette market has been one of the great success stories of recent times. Created little more than a decade ago by a Chinese scientist, e-cigarettes are now being used by millions across the world. Sales of the products in UK supermarkets and major multiples have risen to well over £100m, there are an estimated two million users and the market is growing rapidly. Until recently, the e-cigarette industry had been driven by new entrepreneurs, while larger corporations have taken a back seat, maintaining a ‘wait and see’ approach. Yet now they are beginning to assume a greater interest and, as a result, acquisitions are taking place. Both large tobacco companies and big pharmaceuticals have cottoned on to the idea that this is not a sector they want to miss out on. Although electronic cigarette machines were first created in the 1960s, their modern day incarnation traces its roots back to Chinese scientist Hon Lik, who created the e-cigarette in 2003. His invention was patented and Chinese manufacturers, primarily based in the Shenzhen region, have been selling their wares across the world. Web-savvy UK entrepreneurs soon spotted the potential of the product and created import businesses, shipping in from China and selling online. 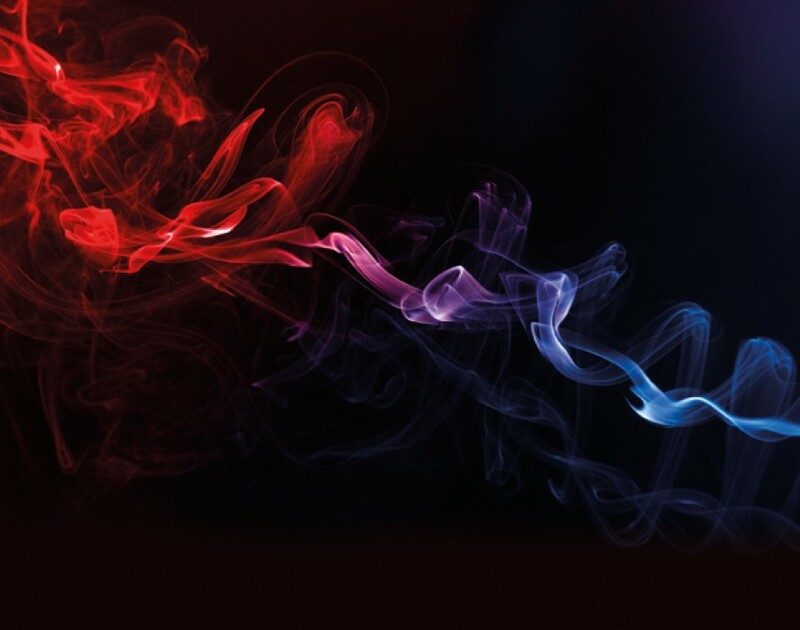 Today, analysts believe there to be about 70 e-cigarette companies selling in the UK, with brands such as Nicolites, 10-Motives and E-lites among the biggest names. But the sector has been driven online by entrepreneurs, some of whom have grown very quickly. Mark Winkler is an associate director at FF&P Advisory and worked with e-cigarette business Skycig. The business was formed in 2011, but was sold to Lorillard in a £60m deal at the end of last year. Winkler says the e-cigarette business initially attracted a “very entrepreneurial mindset”, as tobacco companies and big pharmaceutical companies decided to stay out of the fray at the outset. “The sector is very entrepreneurial. Tobacco companies didn’t want to get involved and pharmaceuticals had their own sets of products, so this left an opportunity for independent companies,” he says. Indeed, figures from traditional retail sales show a huge rise in take-up. Market research company IRI says growth in the 12 months to April 2014 has been 126%. E-cigarettes are now available in over 90% of supermarkets, grocery and pharmacy outlets across the UK; IRI values the market at £116m. However this figure only accounts for sales made in larger multiples and doesn’t include internet-only retailers, markets or even dedicated e-cigarette stalls. IRI therefore admits this figure is an underestimate, with the true market size being significantly greater. The e-cigarette industry has come out of nowhere and is now waiting for legislators to catch up. As such, this bustling, innovative, entrepreneurial market sits in an awkward no-man’s land. Also, the product arguably contains the seeds of its own destruction; if it really helps people quit then surely one day it will run out of customers? However, right now, the businesses involved are unconcerned. There are millions of smokers worldwide and, so far, only a small minority are using e-cigarettes. Furthermore, despite stark health warnings going back decades, the lure and appeal of nicotine remains a part of many people’s lives. There is still a lot of money to be made from smoking – and this is not likely to change anytime soon. “It was Christmas 2010 when I first came across e-cigarettes and bought some for a family member. The products were fairly poor in terms of construction, but I decided to buy a batch and sold them all on Amazon overnight. I carried on selling and, in June 2011, I launched Freshcig. Unfortunately, this was about the time when Amazon decided to stop selling nicotine products. So we sold via our own website and used sites like Groupon - this got us our first batch of customers. “We are manufactured in China and have established our own product line. We have an English contact out there who controls it on our behalf. We have lots of plans, such as launching different brands and looking to move production to the UK. We are also pursuing further retail and online growth. About 80% of our sales are through our website, so that’s where we are focused.